With so much division and distrust in Washington, D.C., regarding ways to fix U.S. immigration policy, actual action by lawmakers has been slim to none. But one local congressman, at least, continues to push legislation that appears to be making some difference and is actually getting passed. 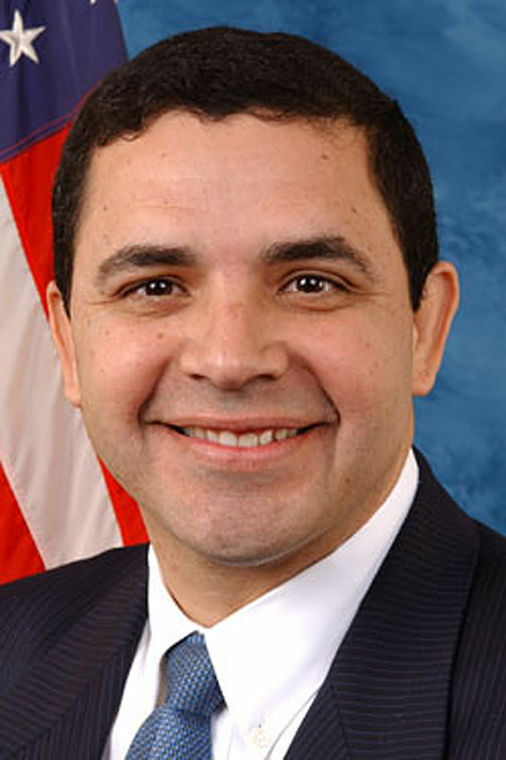 U.S. Rep. Henry Cuellar, a Democrat from Laredo whose district includes parts of Hidalgo County, has since fiscal 2016 managed to get money appropriated for the hiring of additional U.S. immigration judges. On Thursday, Cuellar was once again successful as the House Appropriations Committee, which he sits on, passed the fiscal 2019 Commerce, Justice, Science Appropriations Bill that includes funds for 100 more immigration judges, and measures to increase court efficiency. The bill calls for $125.5 million more for the Executive Office for Immigration Review, which oversees immigration courts. And it smartly includes money to continue the Legal Orientation Program — an important education outreach tool that helps inform immigrants and streamline judicial proceedings. Of course the spending measure will have to pass the full House, which might not happen until next year, but if approved that would put the number of immigration judges at 584. And it would be the second-largest increase following the 2018 Omnibus Bill, which just passed in March and at Cuellar’s urging also included funds to hire 100 more immigration judges and their court staff. With nearly 700,000 backlogged immigration cases, Cuellar is wise to continue to push to beef up the judicial system. Because as lawmakers put off reforming this important and complex set of issues, at least the courts can continue to process cases and more judges on the bench is certainly warranted. Detention centers are filled with people waiting for their cases to be heard, and each day that they are detained it is paid with U.S. tax dollars. Not to mention, the emotional toll these delays take on families. Those legally released on deferred adjudication until their court dates, often fall through the system and hundreds of thousands never show up for court, at all. We certainly hope so. And we hope that language in the bill, which is directed to correct “the slow pace of hiring Immigration Judges and the unacceptable amount of time it takes to resolve immigration cases,” will be heeded. We urge Congress to pass this measure and we once again urge EOIR to quickly fill all current 484 immigration judge positions. And perhaps knowing that this measure is coming down the pipeline, the agency could have judicial candidates in place and their background checks completed so that when this measure is hope-fully officially approved that they can already be far along in the hiring process and these new judges can swiftly take the bench.